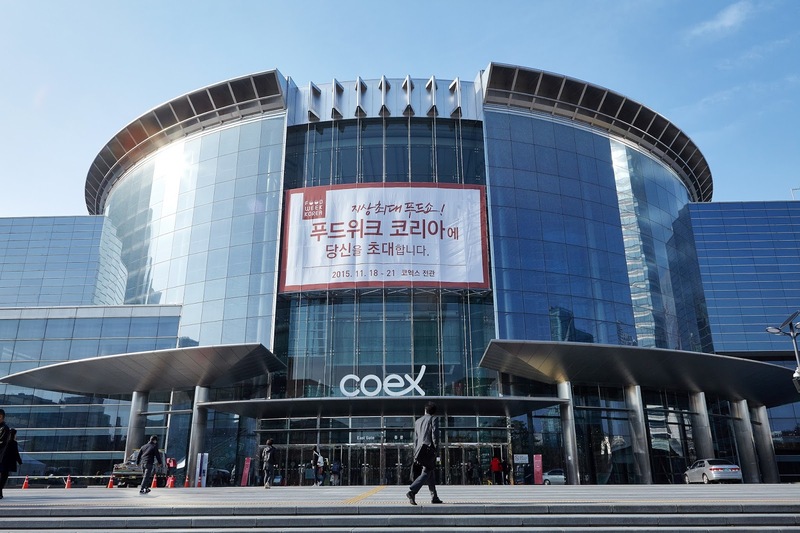 A world of flavor is coming to Coex from November 2 to 5 as Food Week Korea kicks off its eleventh show. 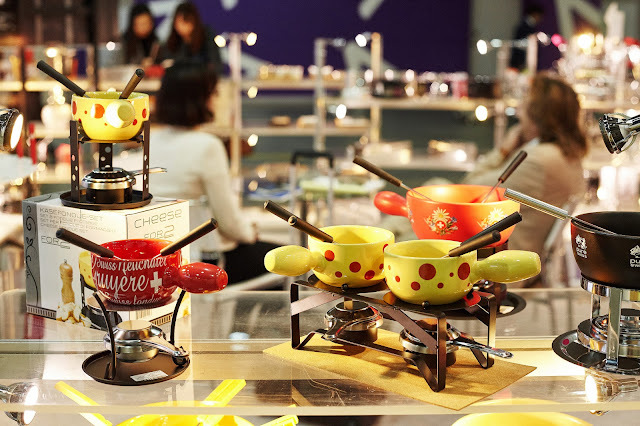 Showcasing Korea’s hottest restaurants, vendors and franchises, along with some of the best food in the world, Food Week Korea 2016 promises to deliver on its tradition of successful and entertaining (not to mention tasty!) exhibitions. Organized by Coex, Korea’s premier exhibition organizer, Food Week 2016 will host a number of international guests including a Turkish pavilion, Chinese pavilion and an ASEAN Fair dedicated to regional food. 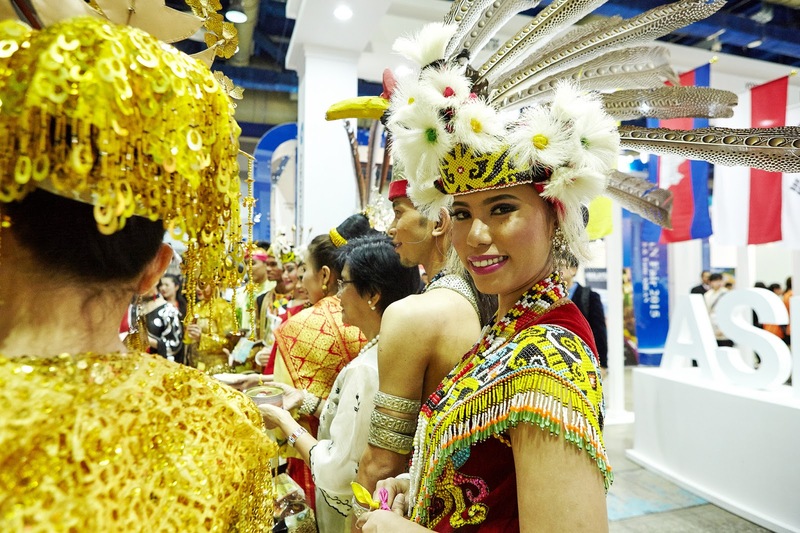 Last year’s ASEAN pavilion saw 100 different companies representing the region, and presented a number of promotional events and demonstrations. In addition to featuring a range of international guests, this year’s pavilion will also highlight current Korean food trends. This year’s Food Week theme is “IDEAL”, which stands for Internet, Desserts, Easy, Alone, and Less, and reflects the current food market trends in Korea. Online shopping and app delivery services are transforming consumers’ access to deals, niche offerings and even full meals. Sharing photos of exotic desserts has also become a hot trend in Korea. With more people living on their own, combined with the hectic lifestyle of today, convenient, ready-made food with little to no artificial ingredients has also become a major focus. For those with a passion for cakes, pies and baked goodies, the Seoul International Bakery Fair will be held alongside Food Week Korea. There will be plenty of opportunities to satisfy that sweet tooth and pick up any baking or cookware you’ve been meaning to purchase. 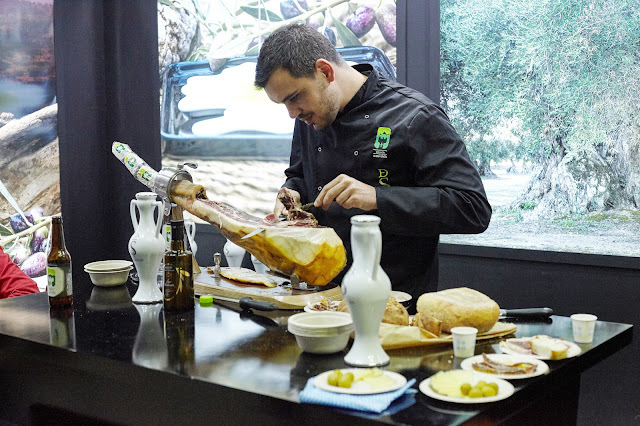 Together, the two exhibitions will also hold a number of exciting events including baking shows, cooking classes and competitions. 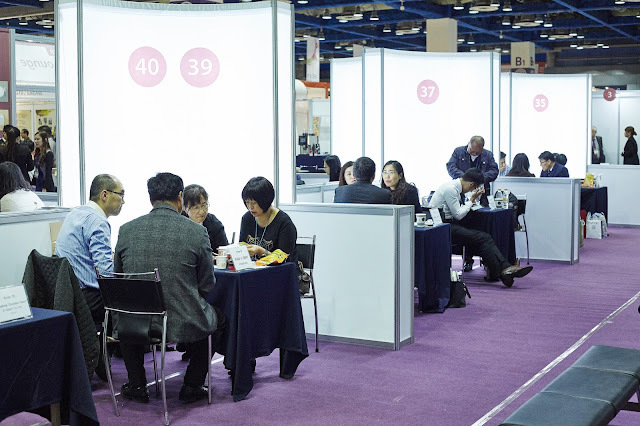 Coex will also be operating its time-tested 1:1 business matching program to maximize opportunities between exhibitors and qualified buyers. Last year’s Food Week held a record breaking year with over 900 companies from 31 countries and saw nearly 80,000 visitors in attendance throughout the duration of the show. 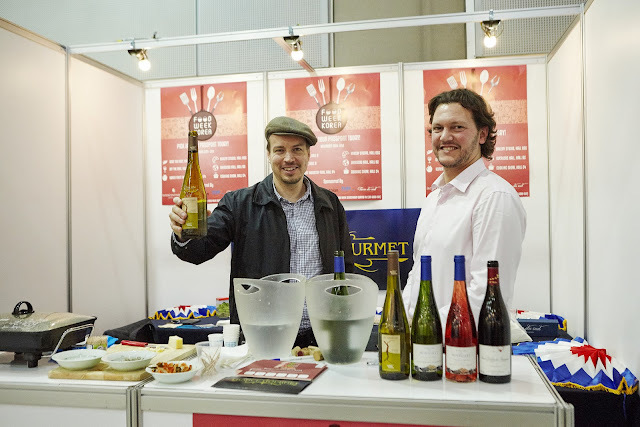 An impressive 90% of exhibitors and 87% of buyers were satisfied with the show’s offering. For more information about Food Week Korea 2016, contact the show secretariat at foodweek.info@coex.co.kr.